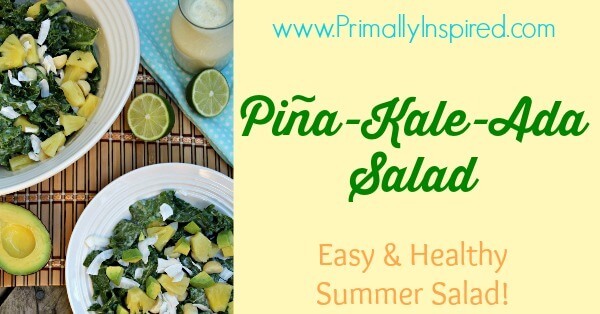 This tropical pineapple kale salad is easy to make and a healthy, summer recipe that is a crowd favorite. 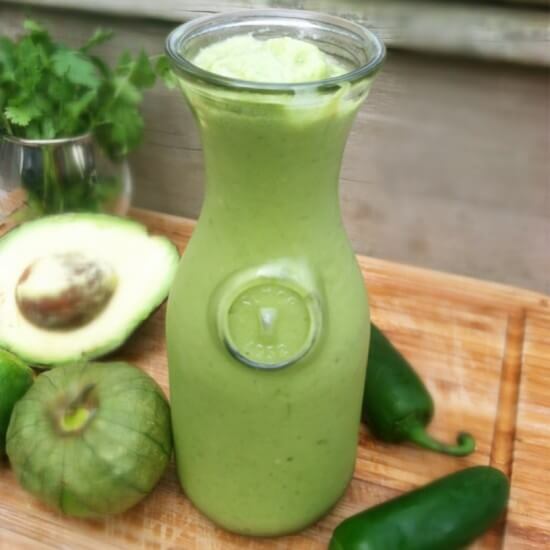 Have yourself a Pina-Kale-Ada Salad! Vegan, Raw. 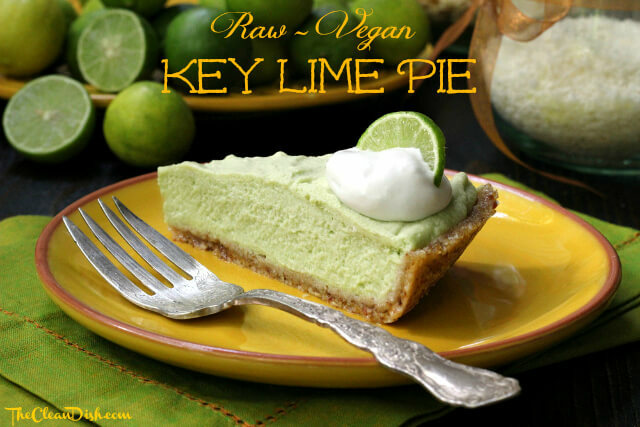 The Clean Dish created a grain-free, dairy-free Key Lime Pie just for us! 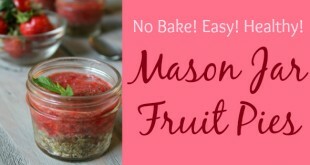 It's a no-bake, real food recipe that is perfect for summer and incredibly delicious and creamy! 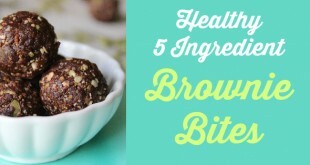 Raw, Vegan, Paleo and Gluten Free.